For a breakfast, lunch or dinner with an authentic Mexican taste, step inside the village. 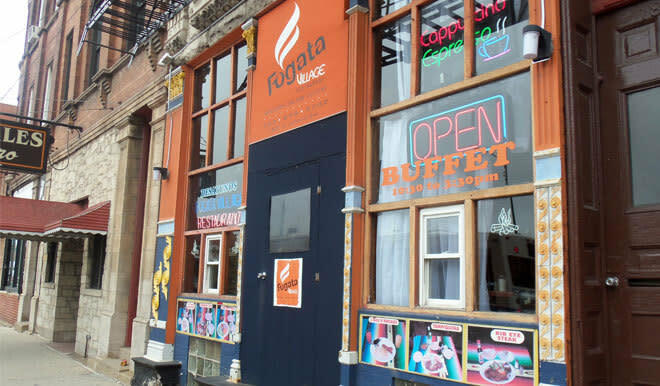 Fogata Village specializes in spicy flavors and meaty dishes that offer a true meal of Mexico. Start your day with huevos rancheros or our popular chilaquiles con huevo, which is your choice of scrambled or over easy eggs served with a red or green sauce. Swing by at lunchtime for some mouth-watering carne asada, and relax at the end of the day with our famous enchiladas.